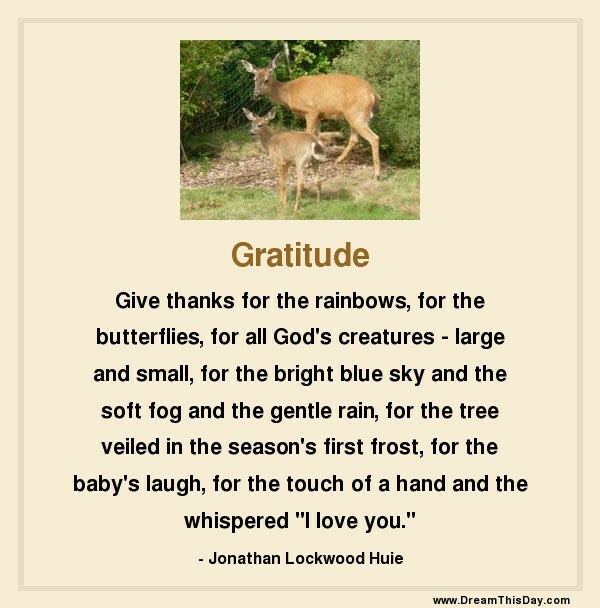 May you find great value in these Season quotes and sayings. October is a fine and dangerous season in America. a wonderful time to begin anything at all. You go to college, and every course in the catalogue looks wonderful. Thank you for visiting: Wise Quotes about Season.